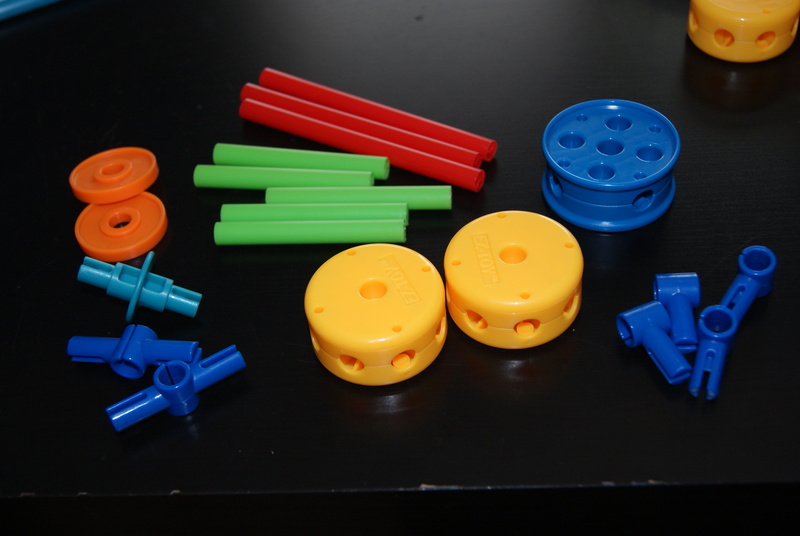 The Noggin BuilderZ toy helicopter allows kids to create a toy that spins and emphasizes fine motor skills and cognitive application. With knowledge from other activities and their cognitive abilities, have the kids build a helicopter with Noggin BuilderZ that can really spin. 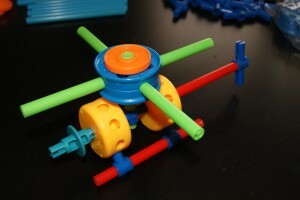 After the toy helicopter is created, have the kids create other toys that could go with a helicopter like a launch pad and pilot. Also show the kids pictures and videos of different uses for helicopters like news crews, medical helicopters and military transportation. If the kids are old enough, try and explain the physics of how helicopters stay in the air, hover and land, and how that is different from the way an airplane or a hot air balloon travels through the air.